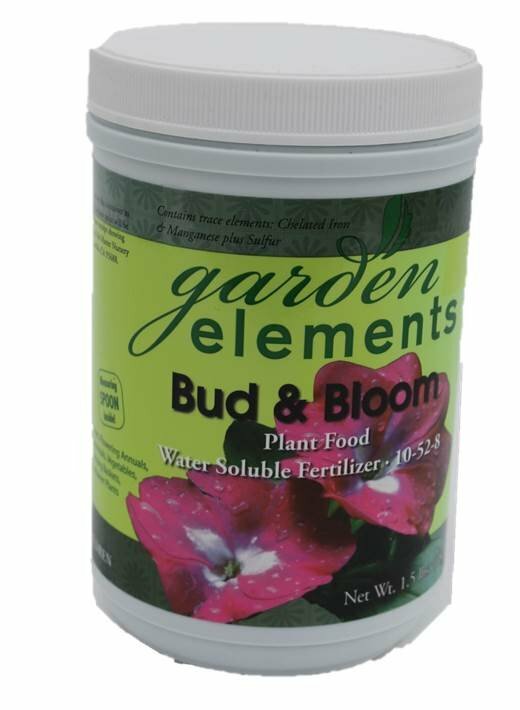 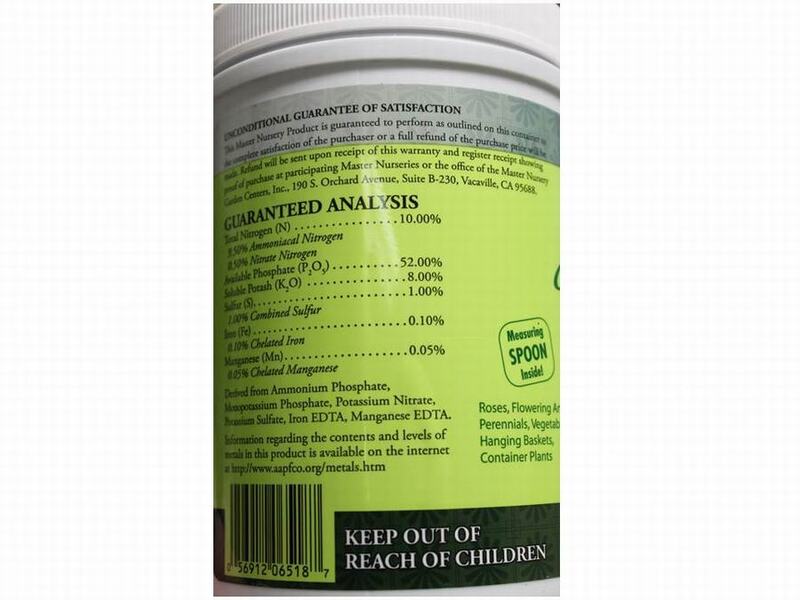 Garden Elements Bud & Bloom Plant Food is a concentrated, water soluble fertilizer that produces quickly with professional results. 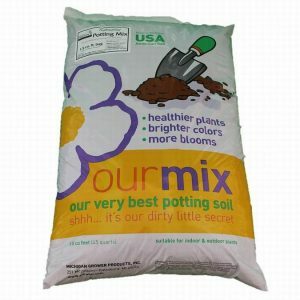 This product promotes growth; larger, more beautiful blossoms; stronger root systems; and healthier, better looking plants. 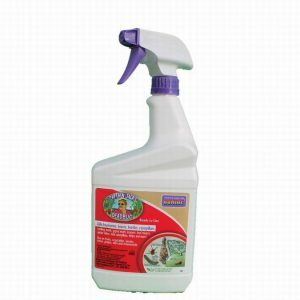 When used on a regular basis, this product will fill your garden with blossoms! 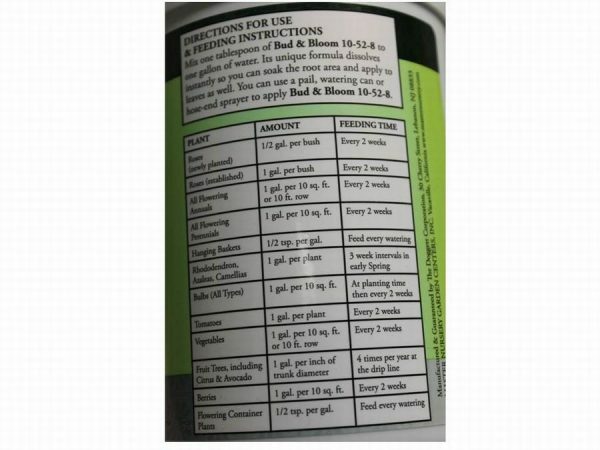 Mix one tablespoon of Bud & Bloom 10-52-8 to one gallon of water. 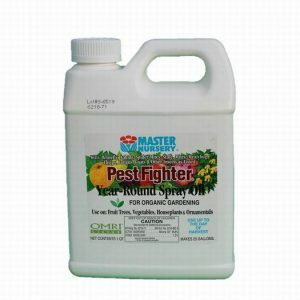 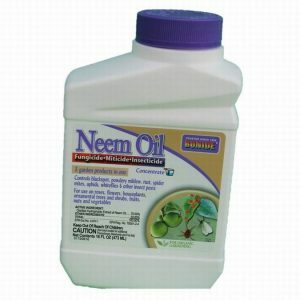 Its unique formula dissolves instantly so you can soak the root area and apply to leaves as well. 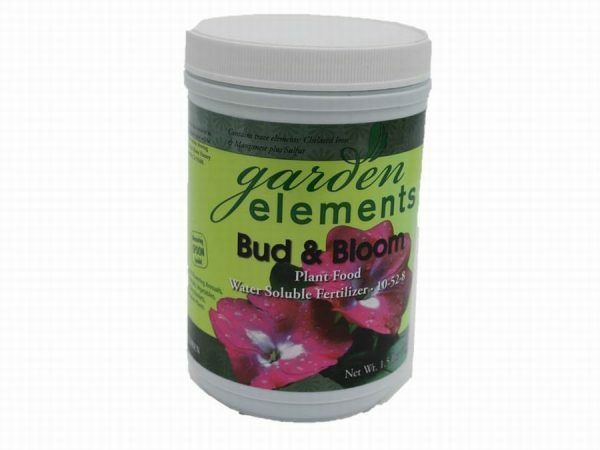 You can use a pail, watering can or hose-end sprayer to apply Bud & Bloom 10-52-8.